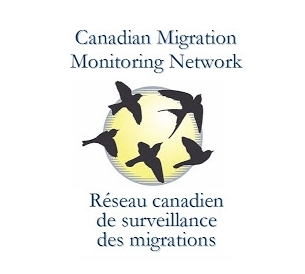 McGill Bird Observatory (MBO) is a member of the Canadian Migration Monitoring Network, filling a significant gap between the nearest other sites in Ottawa and Prince Edward County to the west, and Tadoussac to the northeast. Operations at MBO emphasize migration monitoring, research, and volunteer training. MBO is the principal research station of the Migration Research Foundation, an incorporated nonprofit organization in Canada (#89916 3505 RR0001) committed to monitoring the distribution and movements of wildlife for conservation research purposes. Much of MBO’s research focuses around bird banding, described in further detail on the “about us” page and in MBO’s Ten-year Report (2005-2014).